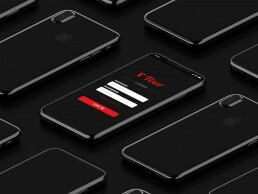 Fixer is a technology company that offers on-demand service straight to your home as fast as 2 hours. 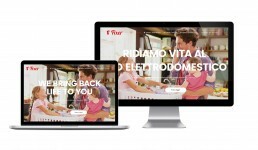 Right now they are focusing on home appliance services in the neighborhoods of Milan, Italy. Over the last years, bcbrandesign has been the branding agency behind its visual communication. We started by conducting an in-depth market research, competitor analysis and industry overview. Then refined the essential concepts of brand positioning, brand strategy, purpose, values and messaging in alignment with the company's value proposition. 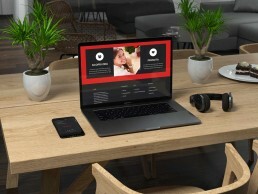 Those keystones provide a clear guideline and path during the later stage of creation process when we realize of the visual identity system, logo design, brand personality, brand voice, taglines, UVP (unique value proposition), messaging style and content strategy. After research, we came to realize that, there is no established market dominators in this industry, but rather a fractured landscape of neighborhood shops and small businesses. 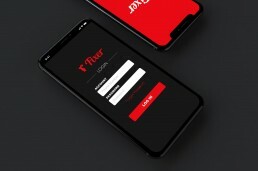 And the challenge was apparent to us: How to properly establish Fixer in the market as a go-to-brand with consistency and create a brand identity that is wholesome and appealing to families? The memorable ones are always the simple ones. We have decided on using a pictorial icon mark, the image we used was rabbit. Its fast and lovable characteristics fit well with the brand personality and promise. Icon has the advantage of being memorable, recognizable and prominent. 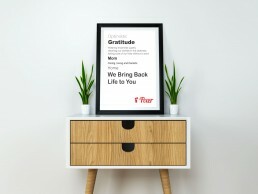 The core values of Fixer's proposition is all about love, gratitude, care, passion and positiveness. We understand the pain points and the difficulties the customers are facing. Merely having your home appliance not working, might put your daily life at pause. Not to mention the not being able to choose their service time and the doubtful price. After we have discovered all these problems, the mission and aim become evident. 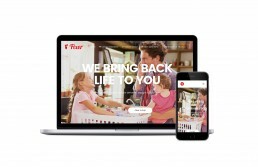 So we came up with a double-entendre in the tagline that articulates Fixer not only bring back the life of the home appliance, but also help put your life back on track. 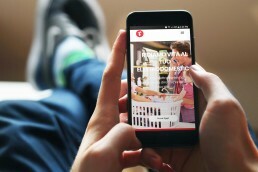 Not only has Fixer developed the solution to price regulation and the work process optimization, but a solution that makes highly efficient on-demand service possible. And we have the opportunity to help design one of the key component of this mega operational machine: a mobile APP for internal use. We also extended the visual language and identity to various executions like website design, marketing collaterals and FixerGift and packaging designs.The spectacular innovation of the operation system is a game changer. A prospect of revolutionizing this industry and bringing excellent service and new convenience worldwide.